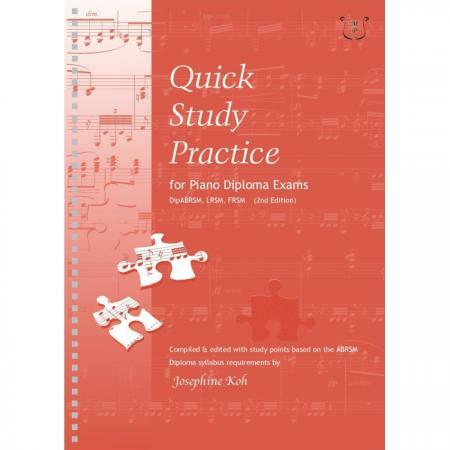 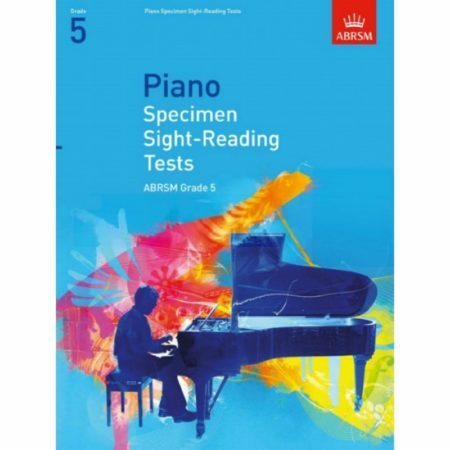 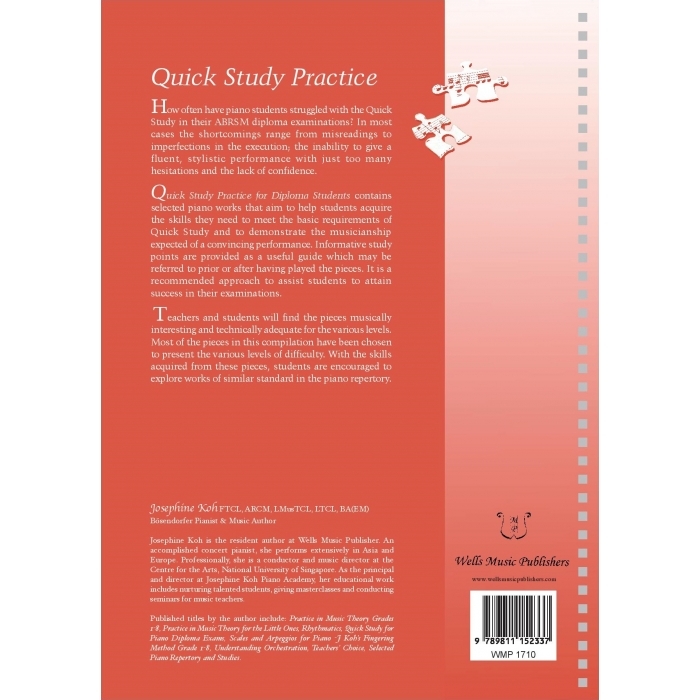 Editor: Josephine Koh ► Specifically compiled for diploma students, this book contains selected piano works that aim to help them acquire the skills needed to meet the basic requirements of Quick Study and to demonstrate the musicianship expected of a convincing performance. 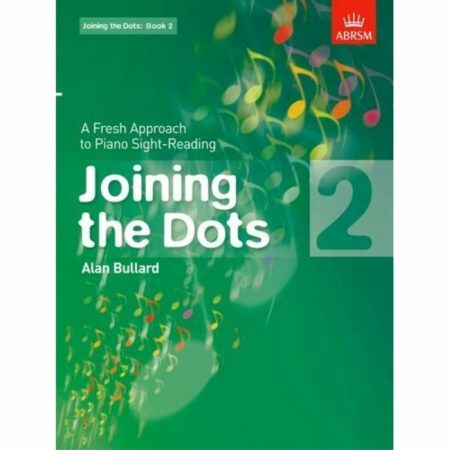 Informative study points are provided as a useful guide which may be referred to prior or after having played the pieces. 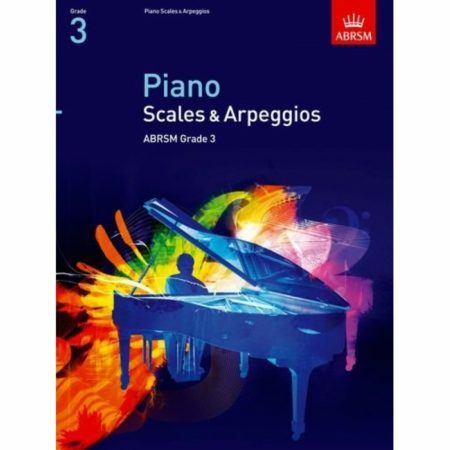 Teachers and students will find the students musically interesting and technically adequate for the various levels, being chosen to present the various levels of difficulty.